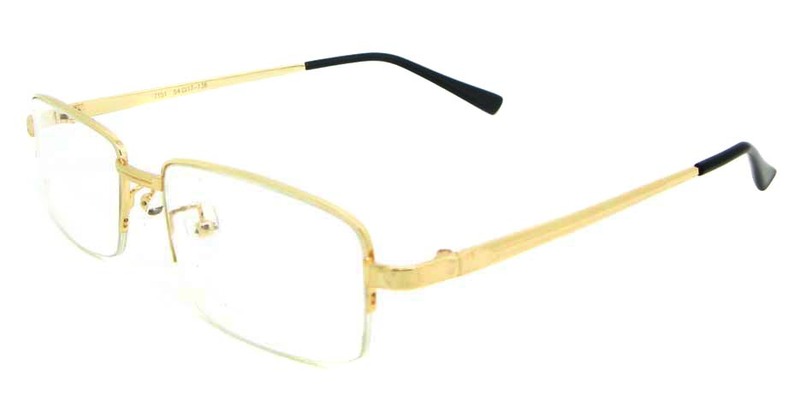 Gold is the color of elegance and class. 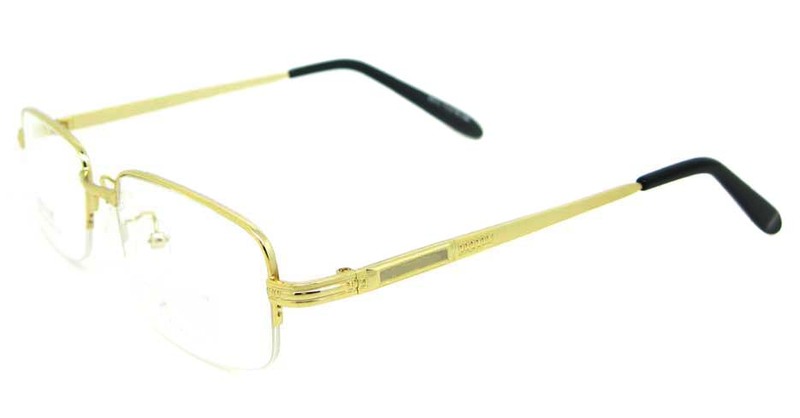 You can exude as much class and elegance with a pair of glasses thanks to our gold metal frame glasses. 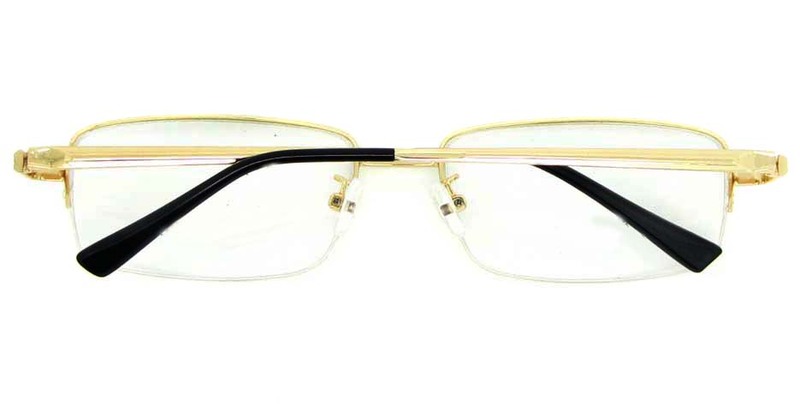 Our gold metal frame glasses have the perfect touch of gold on the rim up to the temples. 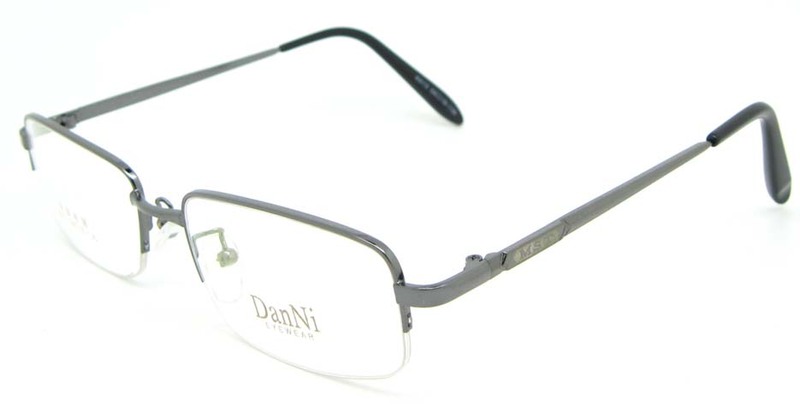 Right on each of the temple tips is a much elegant black rubber protective pad to ensure your ears are as comfortable as they can be. 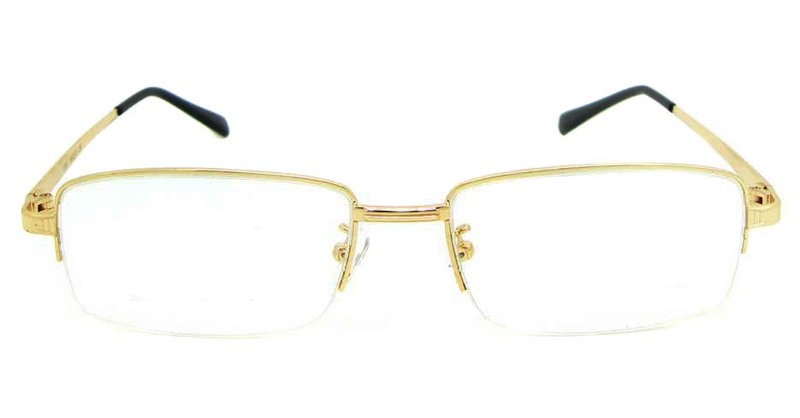 The rims are half rims and made to be thin enough to give a golden outline on the top part of the glasses. 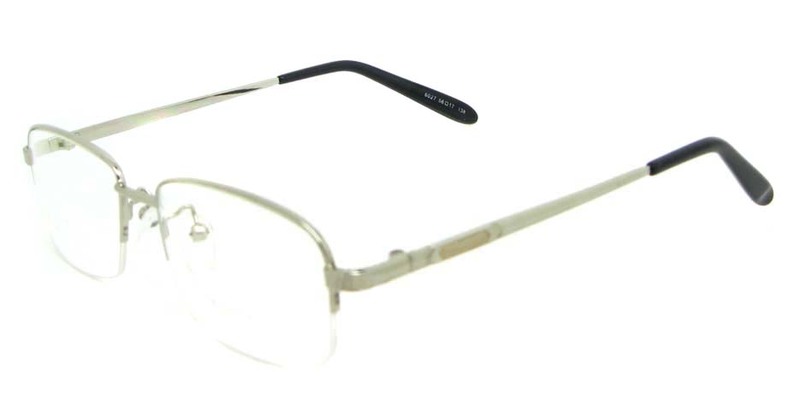 These gold metal frame glasses can be fitted rectangular lenses graded to manage various eyesight issues as well as help ease reading and computer usage. 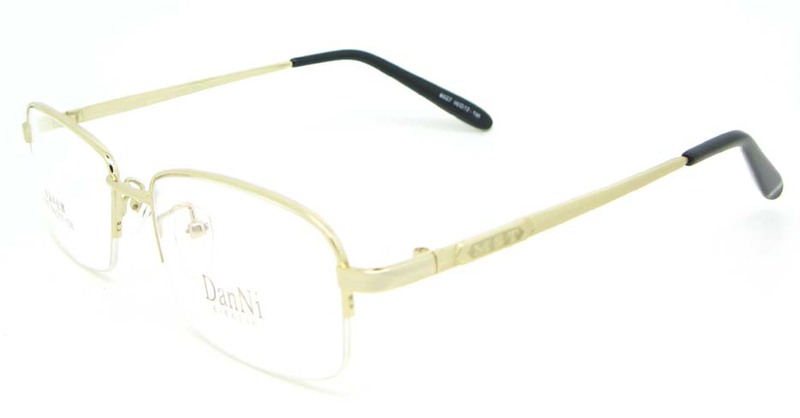 This gold metal frame can be bought separately from the lens or if you know exactly your lens grade, you can order it with one. 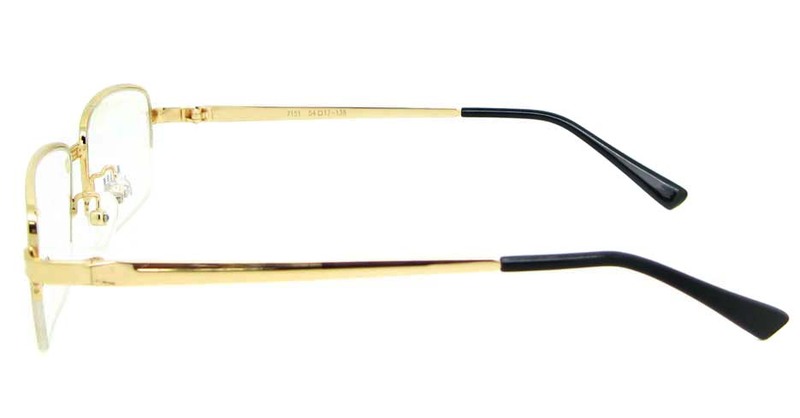 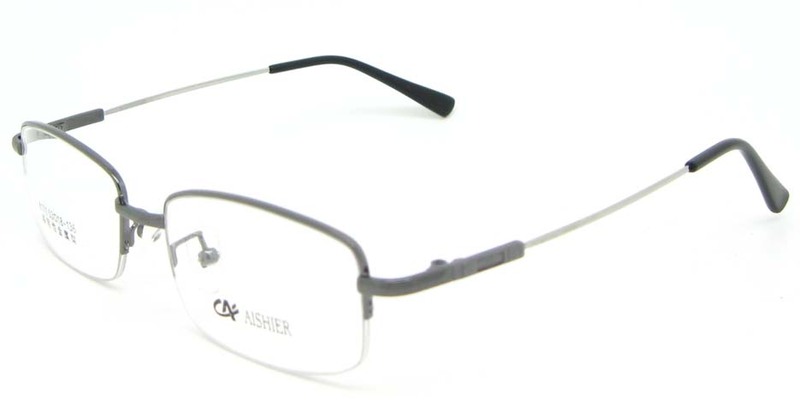 This frame is perfect for both men and women.